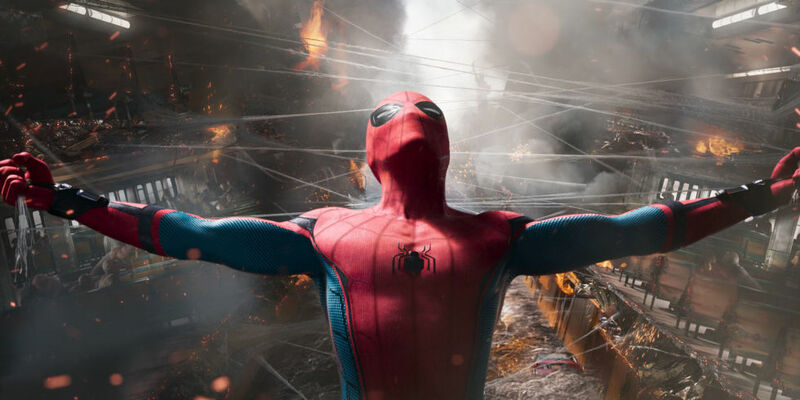 Sony Releases Third Trailer For Spider-Man: Homecoming…And Kinda a Fourth One, Too. – All of My Issues! Sony Releases Third Trailer For Spider-Man: Homecoming…And Kinda a Fourth One, Too. I’ve never had a series of trailers get me so hyped for a film while at the same time giving me the disconcerting feeling that I already know everything that’s going to happen. I really hope they saved some surprises for the movie. The Spider-Man suit provided by Tony Stark is such an ingenious way to give us comic book expressive eyes. And then to later use it as humor is amazing (pun intended). The Vulture looks spectacular (pun also intended). I’m not convinced about the parachute. Donald Glover makes everything better. The behind the scenes footage of the Civil War fight are absolutely sensational (last pun, I promise). I liked seeing a little bit of the Vulture’s M.O. in this without seeing the full motivation. I really hope we get a great villain that can potentially come back at a later date (Sinister Six done right, anyone?). Lastly, the humor in this seems on point. That has been consistent through every teaser and trailer. Good job, Sony. That’s always been so important to the character. Tell us what you think. Spider-Man: Homecoming arrives in theaters 7/7/17.